Mountain Lakes Country Day School uses the Creative Curriculum, which is one of the four recommended curricula in New Jersey. 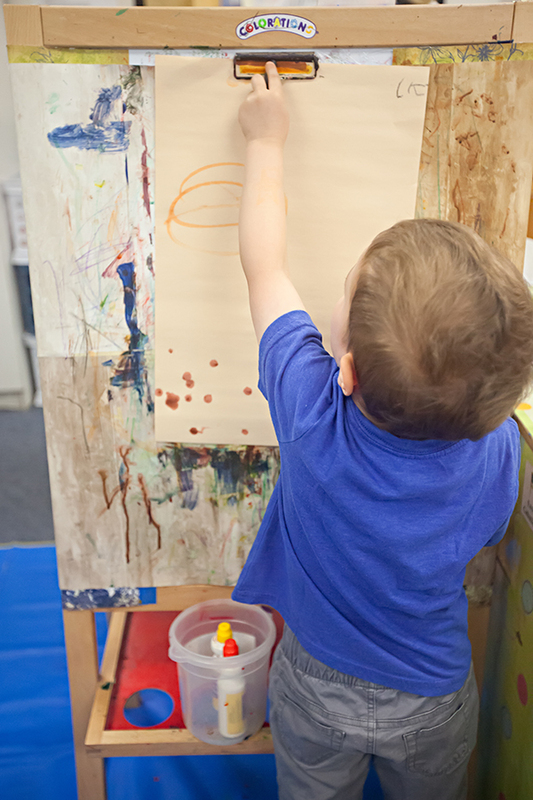 The Creative Curriculum is a research-based curriculum system designed to help educators at all levels of experience plan and implement a developmentally appropriate, content-rich program for children with diverse backgrounds and skill levels. The curriculum provides children with the opportunity to choose from various materials and activities to enhance learning through hands-on experiences. It offers teachers the guidance, support and freedom to be creative and responsive to children. Children spend time in both individual and group activities. Our program is designed to encourage critical thinking and decision making, and to provide for the development of skills and knowledge. 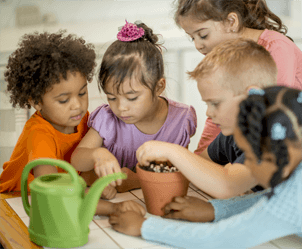 Children develop their emotional, social, physical and intellectual skills through daily interactions with caregivers, other children and developmentally appropriate materials while being given continuous opportunities for exploration and discovery. Our Teachers assess all children birth to six years of age using valid and reliable assessment tools including Kindergarten readiness. In addition, staff does work sampling (samples of art, handwriting, etc.) and anecdotal records to assess a child’s progress. Assessment results are shared with parents at twice yearly parent teacher conferences and as appropriate.